When the BMW X6 first came out, its styling was widely panned and the car itself was criticized by pundits and enthusiasts alike for being a too much of a niche vehicle, the answer to a questions nobody asked. However, since then, it’s not only spawned offshoots (BMW X4, X2) but new competitors. 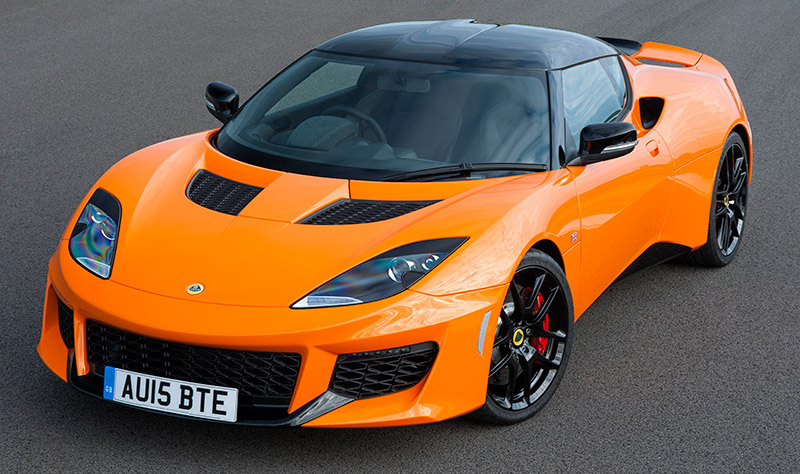 Now, multiple brands make coupe-like SUVs and the latest to offer such cars will be Lotus. That’s right, that Lotus. Lotus is an interesting brand. It’s rich with motorsport history and some of the world’s greatest sports cars. Lotus is also considered to have some of the very best, if not the very best, chassis and suspension dynamics in the industry. In fact, Aston Martin recently turned to the chassis guru of Lotus to make the DBS Superleggera, the most violently powerful production car in Aston’s history. That tells you what you need to know about Lotus. However, it’s also a brand that’s had a tumultuous economic history. It’s been on the brink of shutting its doors multiple times and it’s had its issues with reliability, quality control, sales and poor management. So the current people in charge of the famous British brand want to turn things around and they feel that crossovers are what will do it. Lotus recently had its majority stake bought by Geely, the Chinese company that also owns the majority share of Volvo. While some Brits might be a bit unhappy with one of their most treasured marquees being owned by a Chinese company, Geely has worked wonders with Volvo, giving the Swedes the budgets and resources they need without interfering with actual production or design. Basically, they let Volvo be Volvo. These new Lotus crossovers, though, might be a bit too Volvo for some enthusiasts’ tastes. While it’s not said whether or not they will be built on the same architecture Volvo SUVs, they will use tuned Volvo powertrains, likely hybrids. However, Lotus CEO Jean-Marc Gales said that these won’t be anything like the XC90. From what we’re hearing, these two crossovers will be low, wide, coupe-like SUVs to contend with cars like the BMW X4/Mercedes-Benz GLC-Coupe and BMW X6/Mercedes-Benz GLE-Coupe. So they will be more performance-oriented SUVs, designed to be fun to drive on both road and track and will have performance-tuned powertrains. While this news likely sounds blasphemous to Lotus faithful, the same news felt equally as blasphemous for Porsche fans when the first Cayenne was announced. But look what happened to Porsche. We know have some of the world’s most incredibly and astonishing sports cars in history, thanks to the influx of development dollars the Cayenne brought to Porsche. Just look at what the first-gen X5 did for BMW. These new crossovers from Lotus should, in theory, help the brand get back on its feet and start putting more development money into sports cars. What does this mean for BMW? Well, it means its going to have to step its game up. While no one knows anything about these Lotus crossovers, there’s no question that will handle and perform with the best in the business, maybe even better. 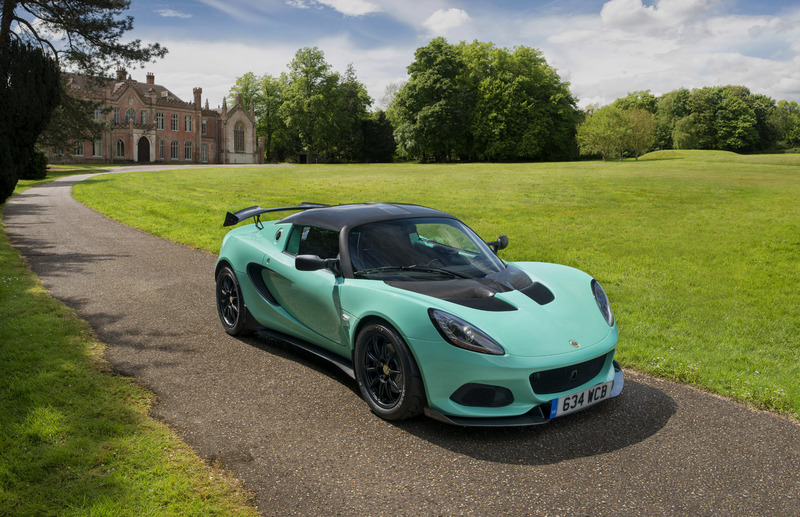 Lotus is known for having simply sublime chassis balance and suspension tuning. 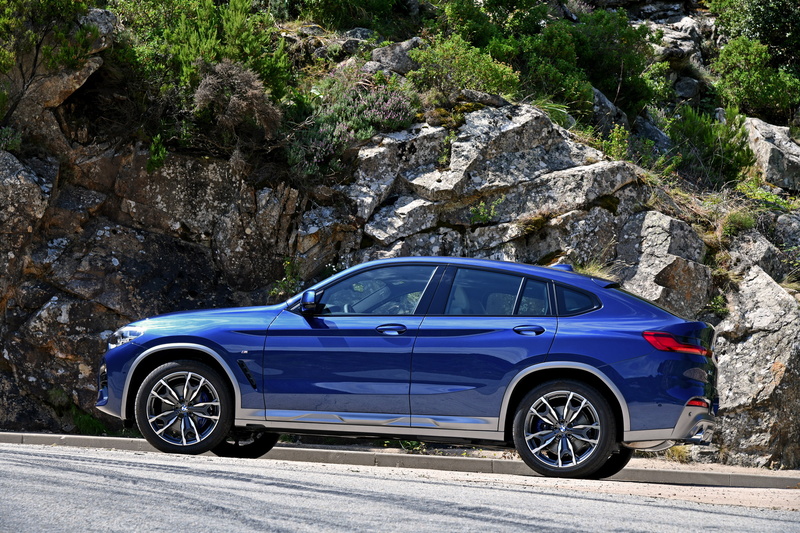 So if the BMW X4 wants to hang onto its title for the sportiest coupe-like SUV in its class, it’s going to need to stay sharp.